On September 17, 2018, digital marketing and consumer data management and distribution technology platform, Social Reality, Inc. (SRAX) issued a right to receive securities of BIGtoken Inc., the company’s wholly owned subsidiary BIG. 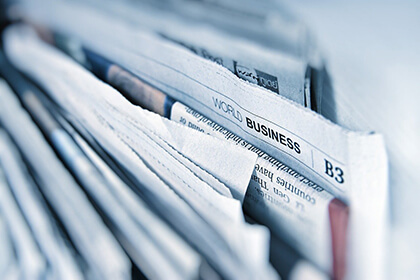 According to the press release, all securities from BIG have all the rights and preferences as it is determined by the board of directors, and can be destributed only in case the company complies with all the regulations. If it does, BIG securities will be transferred to holders of the company’s Class A common stock. 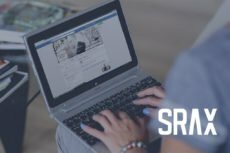 The BIG Platform is built on the blockchain created by SRAX and represents itself a consumer data management and distribution system. In combination with SRAX’s blockchain identification graph platform, BIG plans to be the first data marketplace to let people own, verify, and sell access to their data. The current status quo involves users unknowingly signing agreements that allow companies to sell their data to the highest bidder when they sign up for “free services”. The biggest tech companies, including Google, Facebook, Twitter, and others rely on the harvesting of their user’s private data as a key part of their business model. BIG allows users to know exactly where their data is going. It includes not only making revenue from their own data, but also to transparently view who obtains it and how it is used. Advertisers and other companies needing user data have their own benefits. All data is verified as authentic before it is handed off to these entities. This ensures a much better ability to target and reach their desired audiences. SRAX has similar goals as BIG, so the joining of two forces will only make this reality arrive faster. Since their values and interests are so closely aligned, the integration of the two projects should be seamless and benefit all parties involved. 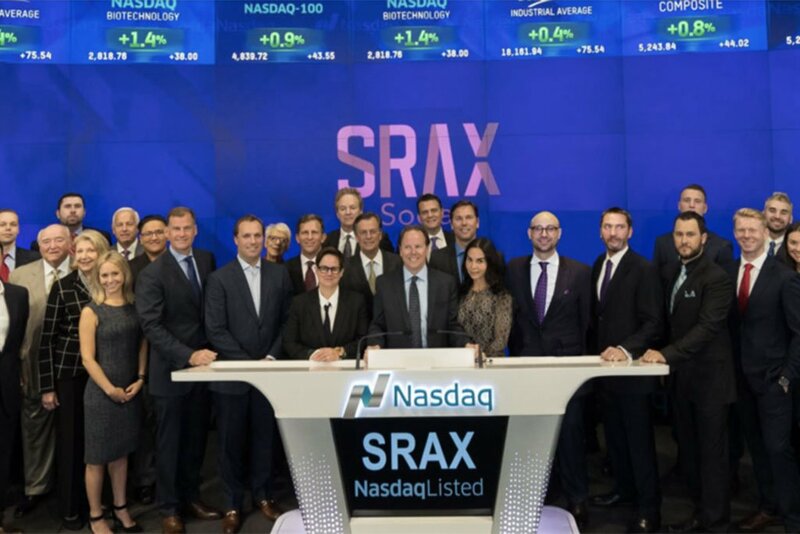 SRAX and BIG work together to help the companies involved in CPG, automotive, sports and lifestyle verticals gain a competitive edge over their competitors. By integrating all aspects of the advertising experience in one platform, including verified consumer participation, companies will be able to receive higher quality information to better market their products or services.